Political cakes - Miata Turbo Forum - Boost cars, acquire cats. On the other hand, I find it refreshing and inspiring to see a traditionally American-style form of controversial political speech being exercised in a country which is not typically known for having a high tolerance of dissenting political expression. Which means that while the appropriation of this imagery for a relatively petty purpose offends me, on the whole, I'm OK with what this baker is doing. It is rare for cake makers to make national political headlines. Thomas Kienbauer, however, is an exception. 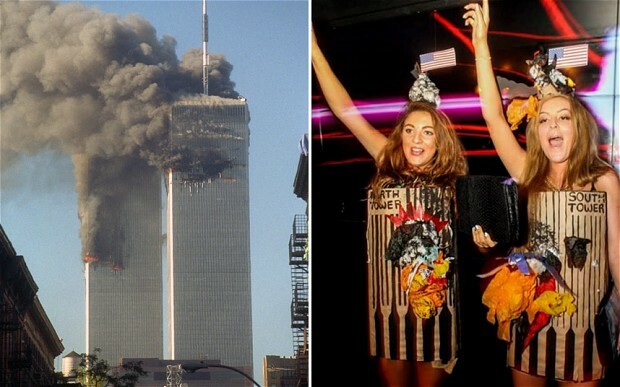 The Austrian has recently caused a controversy at home with a cake modeled on the World Trade Center, depicting planes hitting the twin towers in 2001. "My customers have predominantly reacted positively to my latest creation," Kienbauer told The Washington Post in an e-mail Thursday. He said he had no intention of destroying or removing the cake. 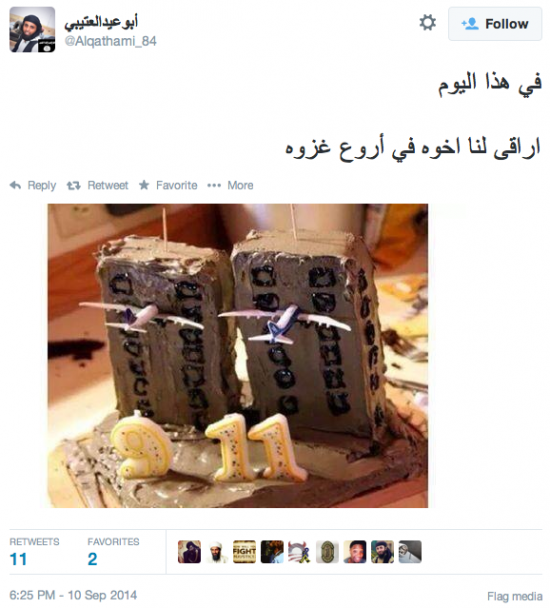 Kienbauer did not want to offend the relatives of victims of the attacks with his 9/11 cake. The Austrian says he was simply trying to express his discontent with Austrian politics. "I know about the sensitivity of 9/11 and I certainly did not want to ridicule the tragedy," Kienbauer told The Post. While an obvious reference to the events of Sept. 11, 2001, in the United States, the cake's intended message appears to be domestic. Both towers are designed to represent Austria's two main parties: The Social Democratic Party of Austria (SPÖ) and the Austrian People's Party (ÖVP). One plane hitting the buildings carries the name of the Freedom Party of Austria (FPÖ), an opposition party. "Austrian politics has been dominated by two big parties for years. The Twin Towers represent their supremacy which is hard to damage. However, times have never been better to shake Austrian politics up and to stop a series of wrong decisions," Kienbauer said, before adding that it was possible to achieve "a wonder" and to destroy the main parties' superiority. "I acknowledge that my portrayal of the situation is dramatic. However, to encapsulate the implications one is forced to depict them dramatically and to exaggerate," Kienbauer told The Post. One smaller building displays a sign reading "justice," which seems to suggest that Kienbauer considers the two Austrian parties and the justice system to be corrupt. Austria's business sector is also part of the cake: The logos of a bank and a real estate enterprise are attached on top of the towers. Kienbauer fears that his cake could be misinterpreted in the United States. "One needs to know the context which motivated me to make it," he said. Negative reactions are unlikely to be limited to the U.S., however. In Austria, many readers of the Heute newspaper Web site responded furiously to the idea. "One should not ridicule a terror attack," one person wrote in a comment. "Thousands of people died. This is disrespectful," wrote another. "With his 9/11 tower, the confectioner has made an inhuman comparison," Austrian political analyst Thomas Hofer told The Post in an email. "Certainly, there have been scandals in the Austrian justice system within the last years and former top politicians have suspiciously become managers of national companies — but to compare the erosion of an electorate with the fall of the Twin Towers is impious," Hofer said. Regardless, the cake will continue to be displayed in the Vienna-based bakery. "I will keep it until it looks shabby or until I have made a new one," Kienbauer told The Post. But can jet fuel melt butter cream frosting? rich english girls prefer costumes over cakes. Tein Monoflex are the Monies!! I think the political threads need to stop.